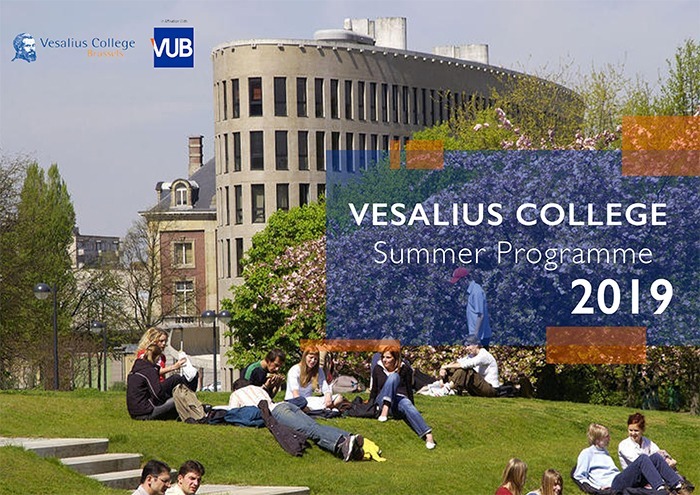 Apply for the Vesalius College Summer Programme – Internship to maximize your academic holiday! Does sauntering at Parc Du Cinquantenaire sound appealing to you? Or the chance to marvel at the magnificent views of the Sonian Forest? Vesalius College Summer Internship Programme is the one for you! The internship involves 150 to 180 hours of work over the course of the semester (roughly 12–15 hours per week). 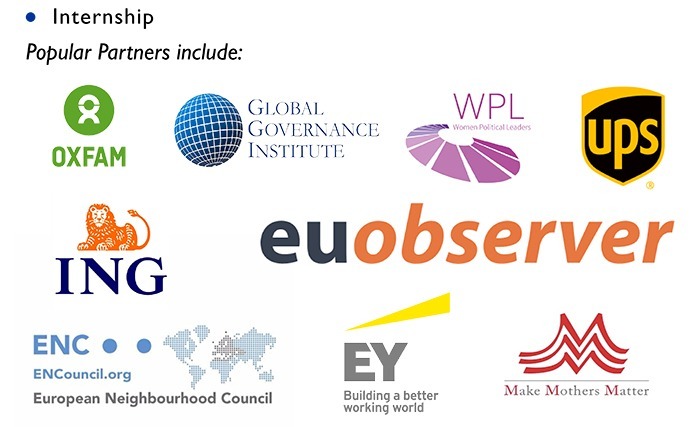 Students must be aware that due to the highly-competitive nature of the internship programme, there is no guarantee that they will be selected for the internships for which they have applied. Applicants are subject to a personal interview by the internship providers before a final selection is made. 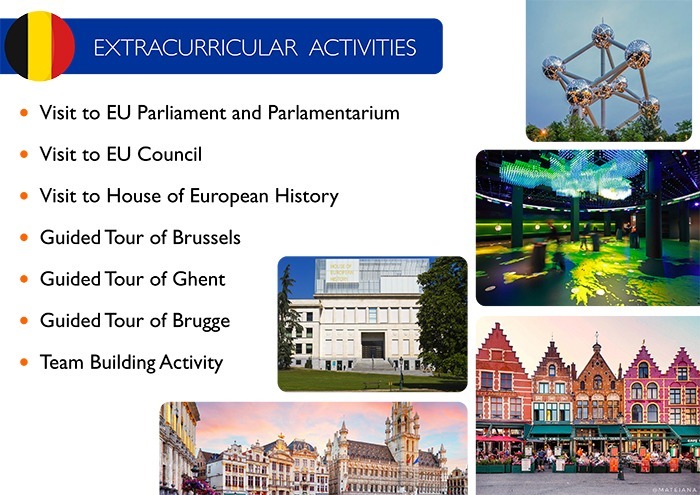 For summer placements, most interviews take place over Skype or email prior to the student’s arrival in Brussels, although some internship partners do insist on meeting applicants once they arrive on campus prior to final selection. 6. FLY OFF to Vesalius College, Brussels! Please note that the Study Abroad Programme must only be taken during an Academic Holiday period. If not, a formal approval letter from your academic adviser must be submitted together with your application. For more information, you may refer to the Study Abroad FAQ.  A non-refundable Vesalius College registration fee of S$149.80 (Incl. GST) applies. Refer to TAURUS for list of already articulated modules. For modules that are not in the list, UB does not evaluate articulation until the full set of documents (course articulation form, course syllabus and the official transcript) are received after the programme. UB students who insist on joining the study abroad programme in their final semester are to submit a Letter of Undertaking for participation in SIM Study Abroad Programme to their respective AAs after the application. Details about the other Study Abroad Programme information sessions will be posted on Instagram @simgegloballearning.